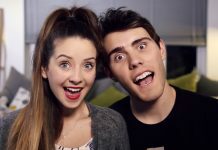 A load of high profile YouTubers are going offline for Red Nose Day! 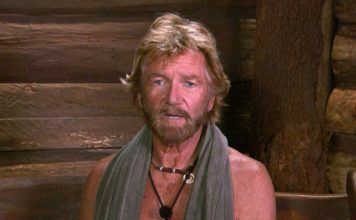 A ton of high profile and well known YouTubers are going offline for Red Nose Day. 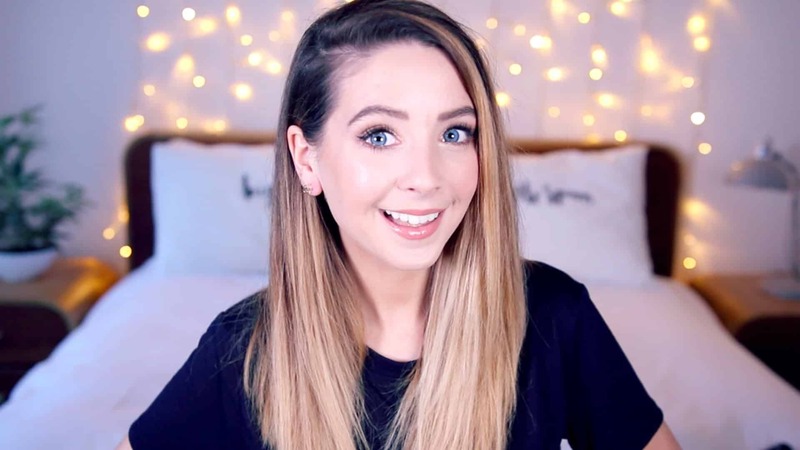 Zoella’s Twitter account has been hacked! Zoella's Twitter has been hacked today, nothing major was changed nor compromised, the hacker left a warning.